The audience will decide if your brand deserves their attention in the first few seconds. Make your next project awesome. The Construction Site is an award winning TV production company. We have worked all over the world and develop projects from concept to script to screen to distribution. On time, on budget and beyond expectation. Content is the new black and it can’t be faked. Let TCS help you get it right. The Construction Site has been been assisting companies all over Australia, locally in Sydney, and even overseas for various projects over the last 20+ years. We help grow audience engagement through engaging broadcast documentaries, long and short form video, commercial advertising, instructional content and interactive media to all platforms — particularly TV, web, mobile devices and social media. From 36-episode TV documentary series to 15sec pre-rolls & viral web clips. Every client has different needs. TCS takes a hands on approach to understand your unique project and deliver your message. Since 1999 TCS has been at the forefront of creating editorially credible content which delivers a commercial message. We have extensive experience in each phase of the production gauntlet; from defining strategy and message, to scripting and casting, through to post-production, mastering and distribution… broadcast, app, mobile, online. 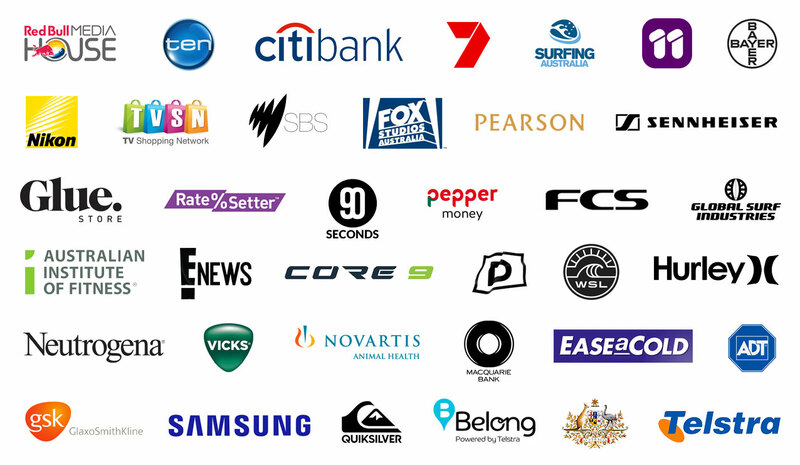 We have helped our clients define their brand, develop great content, communicate their message and become household names. Whether it’s retail, tourism, sports, government departments, websites & apps, media organisations or events – TCS has the knowledge and experience to help you reach your clients. The world is no longer a market place, but a community – what message are you delivering to that community? Over eighty (82) television programs distributed globally broadcast in over 100 territories, translated into over 18 languages & beamed into hundreds of millions of homes. Hundreds of web development & e-commerce projects, hundreds of video news releases & electronic press kits (distributed globally), dozens of live events totalling thousands of hours of webcasts. TCS has photographed thousands of products. We have created e-learning and instructional video series, thousands of web clips, podcasts and in-store videos, dozens of award-winning feature-length DVD titles, sold hundreds-of-thousands of DVD’s, created hundreds of animations, banner ads & award winning interactive content. 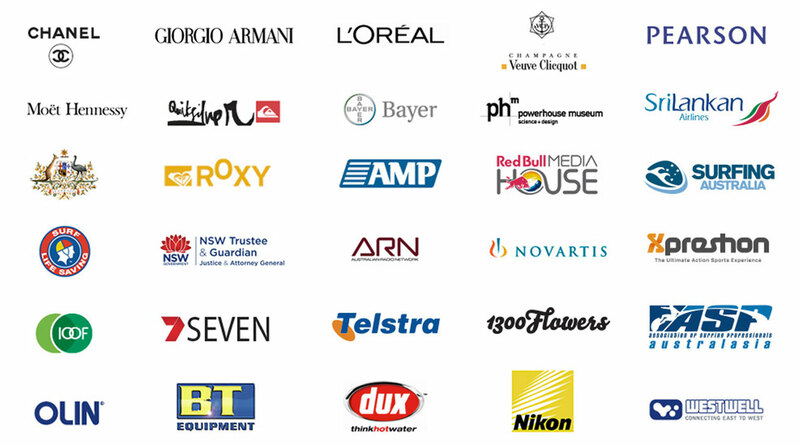 SOME OF THE ICONIC BRANDS THAT HAVE CHOSEN TO WORK WITH US. CLICK TO SEE WHAT SOME OF THEM HAVE TO SAY ABOUT US.